Search for books, DVDs, music CDs and more from libraries around the county. Request items and have them sent to the library of your choice. Check your library account online, renew your items and pay fines. 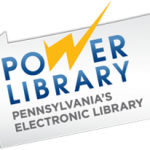 eBooks, eAudio, eVideo, eMagazines and eArticles for Allegheny County Public Libraries. Pennsylvania’s statewide 24/7 live Chat reference service—free to all residents of Pennsylvania—is a quick way to get answers to your questions. Ask your question. A librarian is on hand to chat with you. It’s that easy. 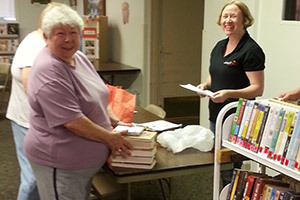 Residents of Allegheny County are invited to apply for a library card. 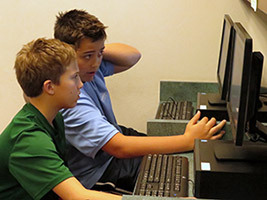 The initial application process can take place online or in person at any public library within the county. In order to get your card, you will need to present photo identification, in addition to proof of address. Minors will need a parent/guardian to sign for them. Once obtained, you can use your library card at any public library throughout Allegheny County. Periodically you will need to renew your library card. You will be asked to confirm your contact information, and may be required to present a photo identification and proof of address. If you have not used your library card for quite a while, you may need to reregister. Call or visit your library for their specific policy on renewing your library card. 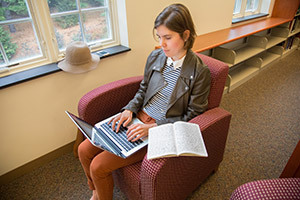 Most library materials may be renewed up to two times if there is not a wait list. If the item is not overdue, this can be done online using the My Account feature. You can also call the automated telephone renewal line 24 hours a day: 412.622.1895 or 412.622.1896 or 412.622.1897. If you are unable to renew using the automated telephone renewal service, your item may be overdue. If this is the case, contact or visit any local library for assistance. 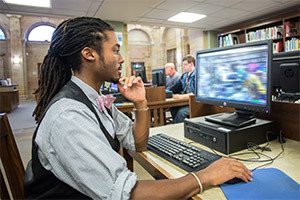 The libraries in Allegheny County have a number of resources available for download, including eBooks, eMagazines, eArticles, eVideo and eAudio. Information on what is available and help on downloading can be found under each item type. Come into the library for local history and free access to Ancestry. The CLP – Pennsylvania Department also offers specialized help to the region. Visit these links to find resources for Genealogy research. A few local news links may be helpful for recent obituaries. Older and historic obituaries are available via databases in the Biography & Genealogy resources, including Biography in Context and Cyndi’s List.